Posted Apr 20, 2018 by Eds. 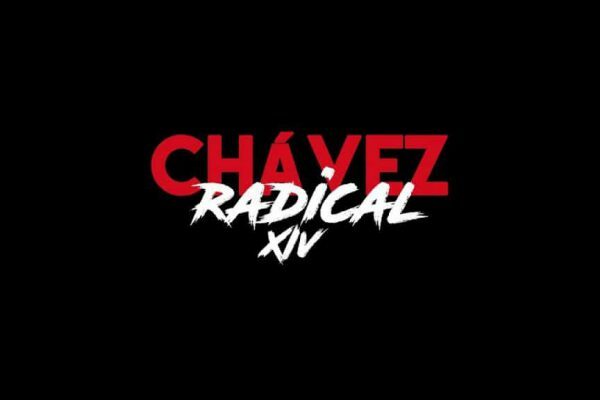 Throughout the revolutionary period led by Comandante Chávez, the Venezuelan state managed to control an important part of the economy in the form of state property despite the hegemony of the bourgeoisie and its forms of private property over most of the Venezuelan economy. During the planning, management, and organization of the state controlled sectors, the policies for industrialization and the relationship between the market and a planned political economy within the framework of a project of transition to Socialism has been vigorously debated. Similar debates were held during the 20s in the Soviet Union by Bukharin, Preobrazensky, and a group of revolutionary activists. Others were held in Cuba during the 1960s between Carlos Rafael Rodriguez, Charles Bettelheim, Ernst Mandel, Ché Guevara and another group of revolutionaries who focused on what was called “The Great Debate,” a profound and irreverent evaluation of the essential aspects of the political economy during the transition to socialism. The discussion however, is far from over. 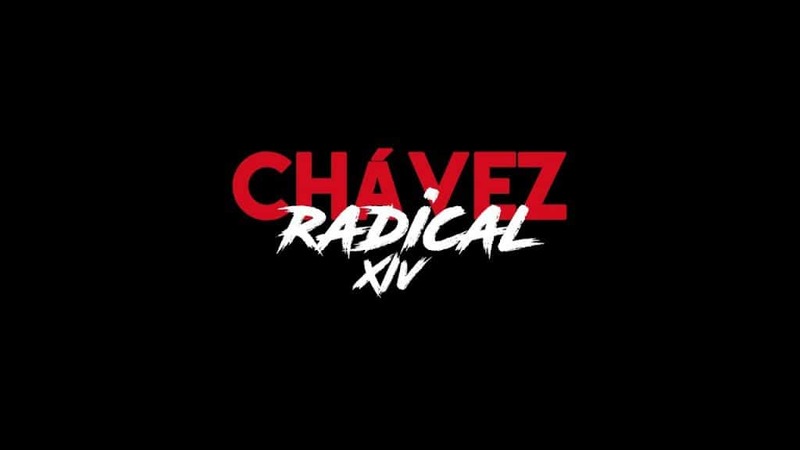 The concerns, disagreements, and inherent contradictions in a debate of this magnitude reappeared in the Bolivarian Revolution taken up by Comandante Chávez, who studied in detail the policies they would have to implement in order to construct a socialist society. In Chávez The Radical XIV, Chávez reflects on the problems of planning and managing socialist enterprises, pointing out deviations occurring in Venezuela in a “system that does not stray far from the capitalist market system.” Faced with this deviation he proposes and outlines the idea of the Budgetary Finance System as a model of planning, management, organization and control of these companies. Basing his proposals on this theoretical legacy left by Ché Guevara (who also managed to implement the model in Cuba’s Ministry of Industries,) Chávez explains clearly and simply the workings of this system, which implies the progressive suppression of fundamental capitalist categories such as the law of value, merchandise, and private ownership of the means of production, and the incorporation of socialist categories such as central planning, social ownership of the means of production, and the consciousness of social duty, which begin to take form. The exhortation of the Comandante was left hanging. The task is still pending if we are to demonstrate the viability of Socialism not just for the satisfaction of basic needs, but for the integral transformation of the human being.